The independent analysts have on several occasions labeled Kraken as the best bitcoin exchange in the world. While this might not be the case, Kraken is obviously in the top league, and we have prepared a Kraken review for you. The exchange was founded in 2011, and it started as an exchange dealing with Bitcoin, but over the years, it has added more altcoins to its platform. 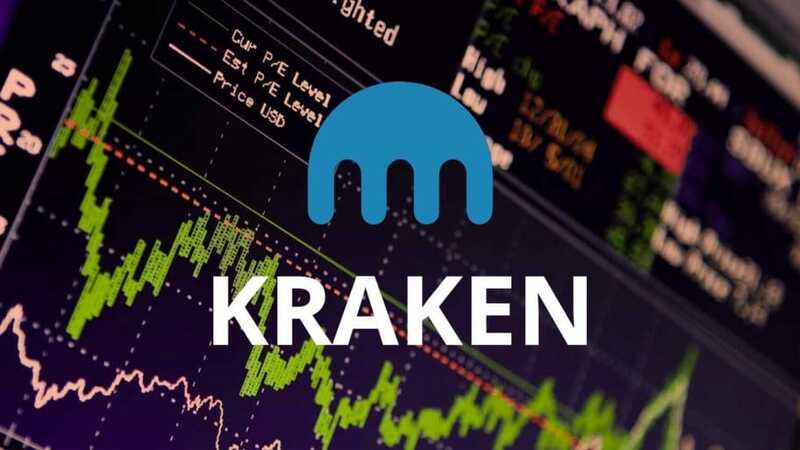 Kraken is based in the US, and it made headlines for being the first ever cryptocurrency exchange to be enlisted on to Bloomberg Terminals. It is regulated by banks across Europe, and the Japanese government trusts it too, and this makes it a force to reckon with in the cryptocurrency market. The platform is designed for the sophisticated professional trader, so beginners are better suited to using other exchanges. Kraken offers a wide array of services, such as the ability to trade cryptocurrencies against fiat currency as well as buy and sell bitcoin. Kraken supports a wide variety of cryptocurrencies, and you can trade them against fiat currency including the Japanese Yen, Euro, British Pound, Canadian dollar and the US dollar. Other than mere trading, Kraken offers its users advanced services such as margin trading that has up to x5 leverage and it is possible to take a short position. The platform, however, is only available via a web app and an iOS app. You can deposit funds into your wallet or Kraken trading account via USD, Canadian dollar, Japanese Yen, or the Euro as well as the accepted cryptocurrencies on the site. However, deposits and withdrawals are restricted to wire or bank transfer. 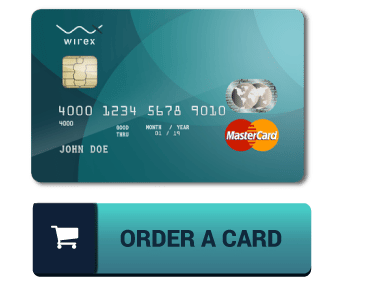 They have ruled out credit cards and digital wallets citing that the irreversible nature of cryptocurrencies increases the risk of fraud. Kraken charges fees on a per trade basis, but they have deposit and withdrawal fees. For the deposits, different fiat currencies have different fees charged for making deposits via bank wire transfer, and so you should check the amount before you transact. For withdrawals on the Kraken exchange, there are three types of withdrawal limits. The rule extends to deposits as wells, but unlike withdrawals, the limits are set daily. 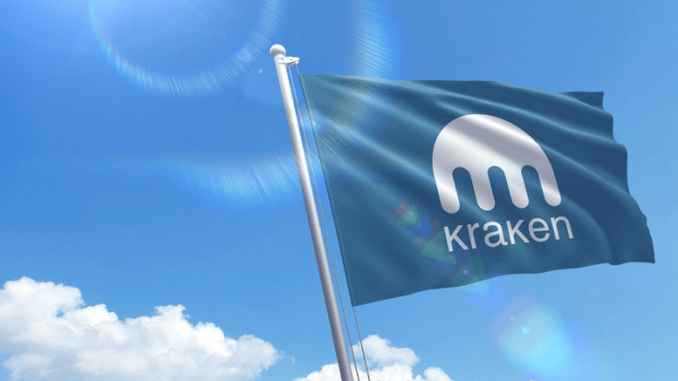 As one of the best cryptocurrencies in the world, Kraken has remained secure, and there are no reports of a security breach. 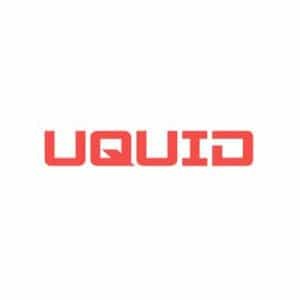 All funds deposited to trading accounts are stored in cold multi-sig wallets. The platform also supports Google’s 2-factor authentication with the latest version of SSL software to encrypt all transactions. Customer support is somewhat wanting, but as a top-tier crypto exchange, the support team has to deal with the number of clients so be patient as you wait for a response. You can always use the detailed FAQ section if you are having issues with your account. 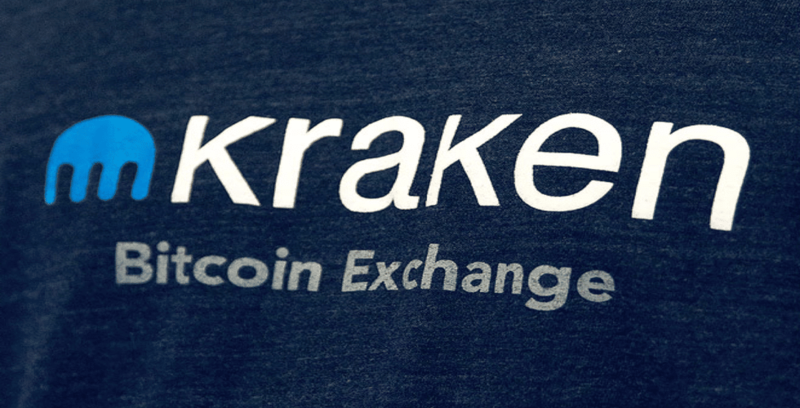 While the best cryptocurrency exchange is subjective, Kraken is one of the best. It is safe and provides a vast arsenal of trading tools, and this allows you to make the best trades possible. We hope that the Kraken review above has put things in perspective for you. If you are a seasoned trader, register and start trading today on Kraken.